WHAT IS THIS JAM ABOUT? 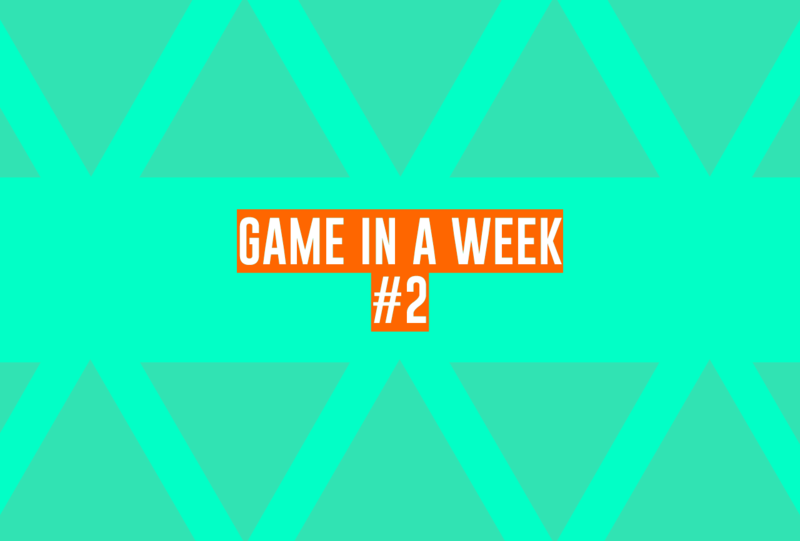 Simply create a game in a week that fits the given theme. Can I use Game Engines And Tools? Yes! Game engines and tools such as Shader Forge for Unity are perfectly fine and encouraged. Do I have to create the art? The art must be created by the individual or team entering into the game jam. Downloading assets and using them for your game will not be accepted for the game jam. Do I have to create the music? Music must be generated by the individual or team entering into the jam. Lots of online software will allow you to make music even if you have no experience. Do I have to incorporate the theme? Technically you don't but where's the challenge/fun in not doing that? What platform can I develop for? Windows/Mac/Linux are supported. Web games are also supported. You can make a team of any size, an individual can enter or a team can enter. I suggest only working with a maximum of three people as it can be hard to manage bigger teams in game jam events. Click the "Community" tab at the top and leave your question in the Q&A thread or if you have something to discuss in depth - create a new thread. Control your spaceship and exterminate the filthy humans! A simple game made in Unity. Puzzle game. A very difficult sokoban-style puzzle game about maneuvering souls into graves. Your job is to ensure train lines operate smoothly, except you don't like your job or people. Get your revenge on humans!